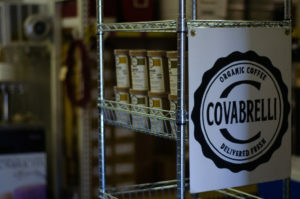 Within their 13 years of business, Covabrelli Coffee has continually grown. They have expanded to include two other team members besides Lou and his wife. 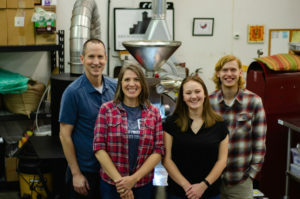 They recently purchased a larger coffee roaster, allowing them to roast 20-pound batches of beans versus their initial 5-pound batches. Covabrelli Coffee sources their coffee beans from Indonesia, Central America, East Africa and South America. “Within those four origins we have coffee that represents the unique flavor of each of these regions. We also offer two water processed decaf coffees so people can enjoy a good cup of coffee without the caffeine,” Lou explains. 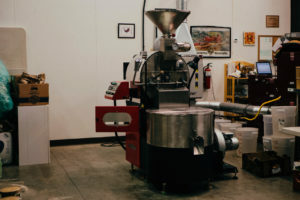 With their four different origins and multiple roast profiles, Covabrelli offers 10 different single origin roasts, 3 espresso blends (medium, medium dark & dark) and 4 half-caf combinations to choose from. An important value to Covabrelli Coffee is minimizing their impact on the planet. 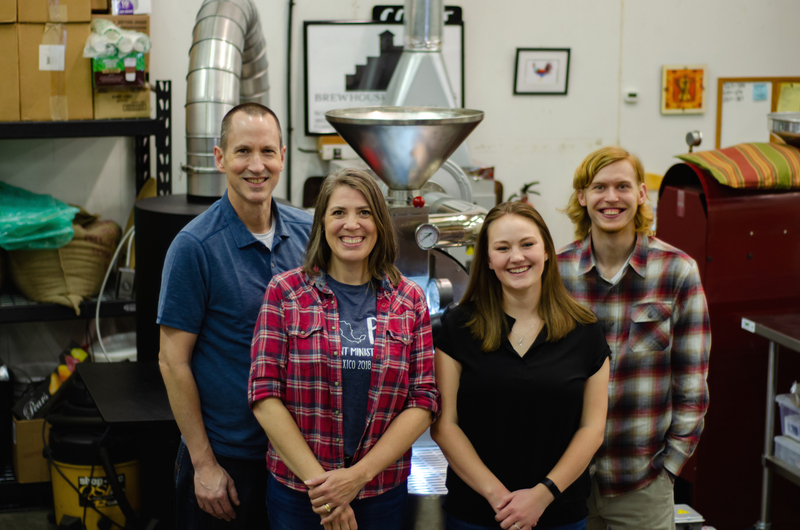 “When putting together our business plan, we realized that growing coffee is financially challenging for farmers and harms the ecology of their land,” explains Lou. “Coffee is one of the most chemically produced commodities in our world. We want to support organic coffee farmers and their cooperatives to thrive into the future. Since our beginning, we have purchased green coffee that has been sustainably/organically grown. More recently we have been certified organic by the WSDA.” All of the packaging Covabrelli Coffee uses is either recyclable or made from recycled materials. Covabrelli Coffee is the first coffee company in our region to be certified to use an electronic air cleaner with their coffee roaster. 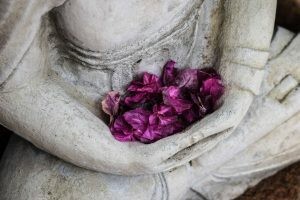 “This way we are not burning chaff and smoke coming off the roast with fossil fuels. Instead, we’re cleaning the exhaust through an electronic air cleaner with about 400 watts of electricity. We then wash the filters on a pattern so that only a minimal amount of exhaust goes back to the environment,” explains Lou. Covabrelli’s electronic air cleaner is certified by Olympic Region Clean Air Agency. You can find Covabrelli Coffee at the Olympia Farmers Market. 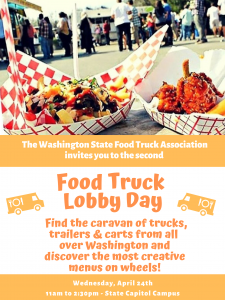 They can also be found locally at the Farm Fresh Market, Bayview Thriftway, Ralph’s Thriftway, the Valley Athletic Club cafe, and online. If you choose to order your coffee online, they will deliver it to your door freshly roasted on Wednesday. 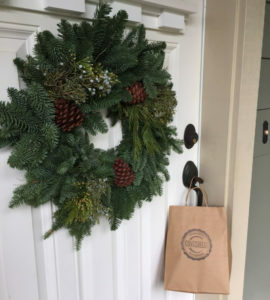 Tumwater has complimentary weekly delivery, while Olympia & Lacey every other week. Alternatively, you can save about a dollar by picking up your coffee at their warehouse in Tumwater. Covabrelli Coffee offers a customizable box of three 4 oz containers of coffee chosen online. To discover if drinking Covabrelli brings a smile to you, the sample coffee box gives you the flexibility to try a variety of coffees in different roast profiles at a reasonable price.